You are here: Home / summer camp / Summer Camp Wrap Up! I don't know about you, but I am missing Summer Camp already. We had some outstanding posts from talented ladies!! I hope you've felt inspired! 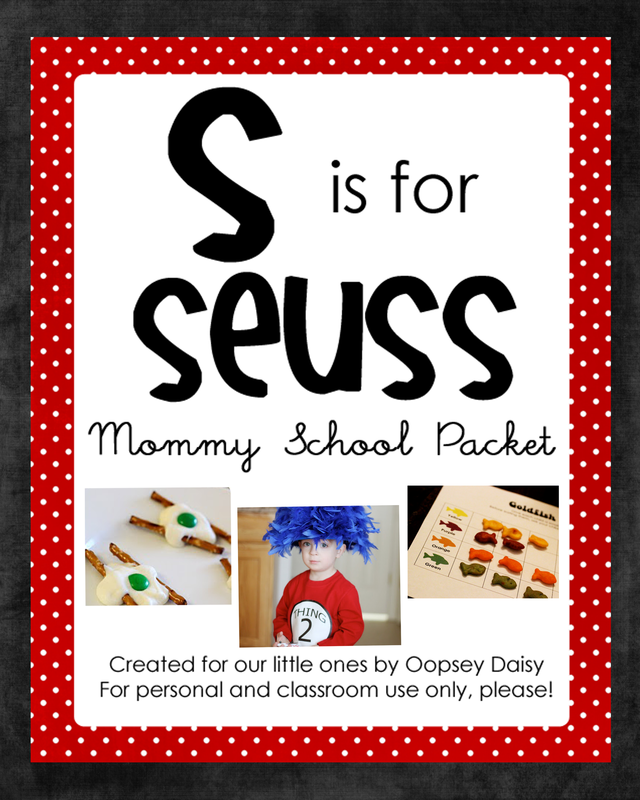 If you're incorporating story books into something creative and crafty, I'd love to hear about it! 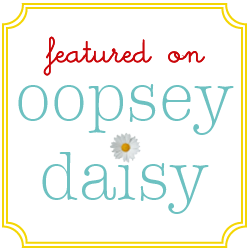 If you missed any posts, you can see them on my sidebar. All of the thumbnails are linked to the posts so you can revisit these posts as much as you'd like! But for now... here is the recap! Just click the picture to go back to the original post to see what you missed! Little Man is still begging to make these monster cupcakes again. 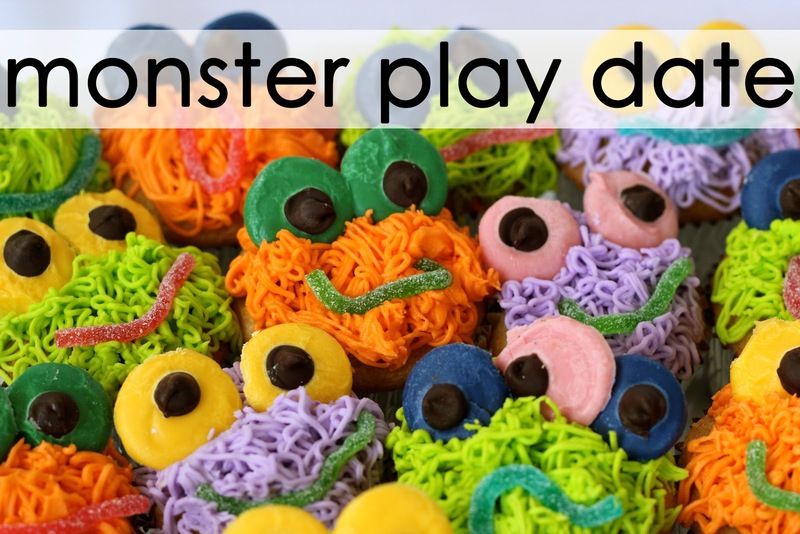 We so enjoyed our monster play date with Little Man's cousin! 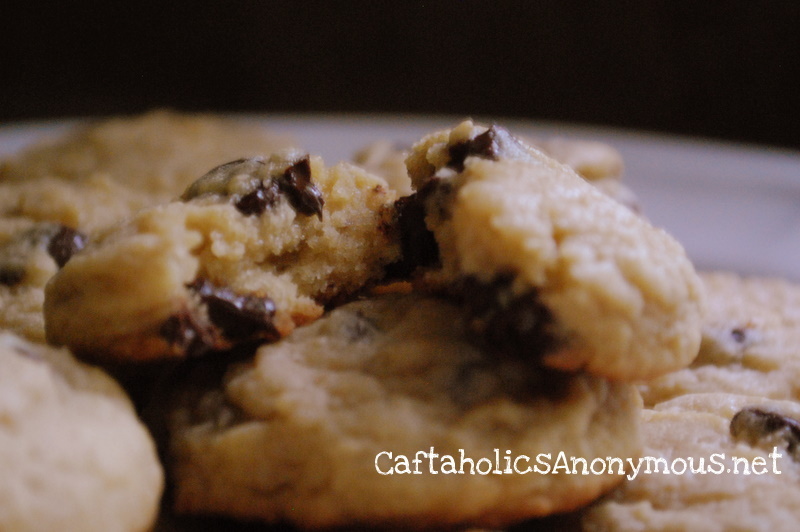 My mouth is watering just remembering the delicious chocolate chips cookies that Craftaholics Anonymous made as part of her ideas for If You Give a Mouse a Cookie. Recording Story Books - How Does She? 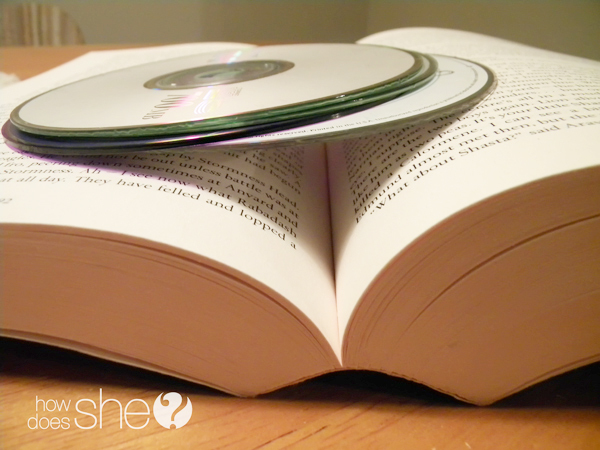 My husband and I were just talking about implementing this fun idea from How Does She? I definitely want to record our own story books... this would be perfect for when Little Man's Daddy is traveling. Oh how I love Michelle from A Little Tipsy! 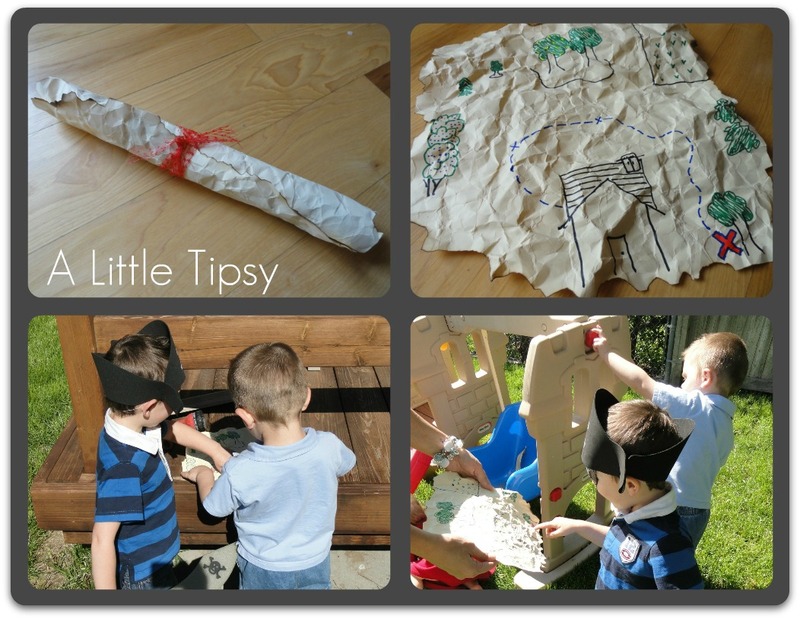 This pirate play day is right up my alley! Totally adorable. 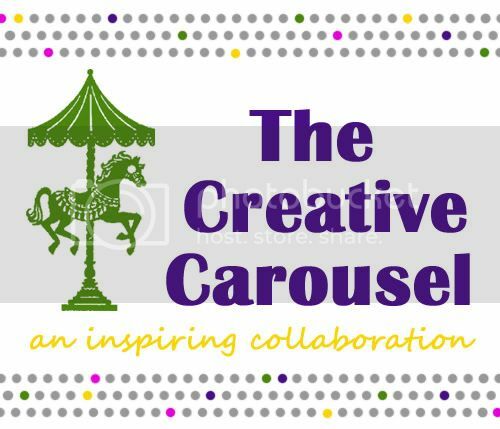 The Creation Corner always has great ideas! Nothing gets to me like Dr. Seuss. 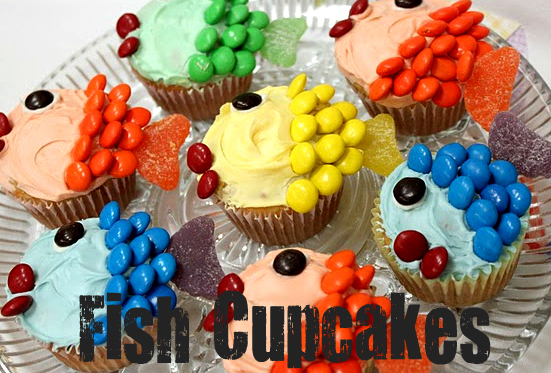 I love her ideas, including these yummy fish cupcakes. Sumo's Sweet Stuff used a great book for toddlers, Piggies. This post was fun, tasty, and inspirational! 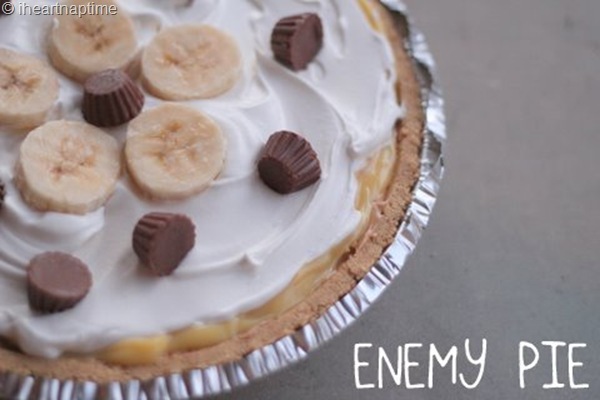 Make an enemy pie with Jamielyn from I (Heart} Naptime! 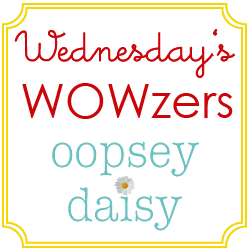 Today's Fabulous Finds really was fabulous! She offered free printables PLUS these incredible fruit cups! Owls are always adorable! 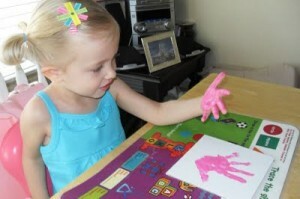 So I love the book that Kiki Creates chose! 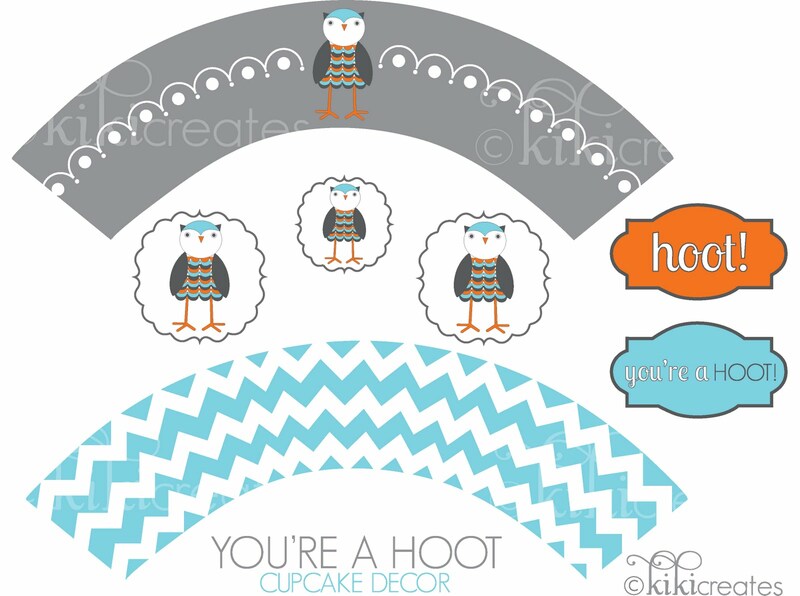 She offered cute printables too--to make cupcakes! Great idea! 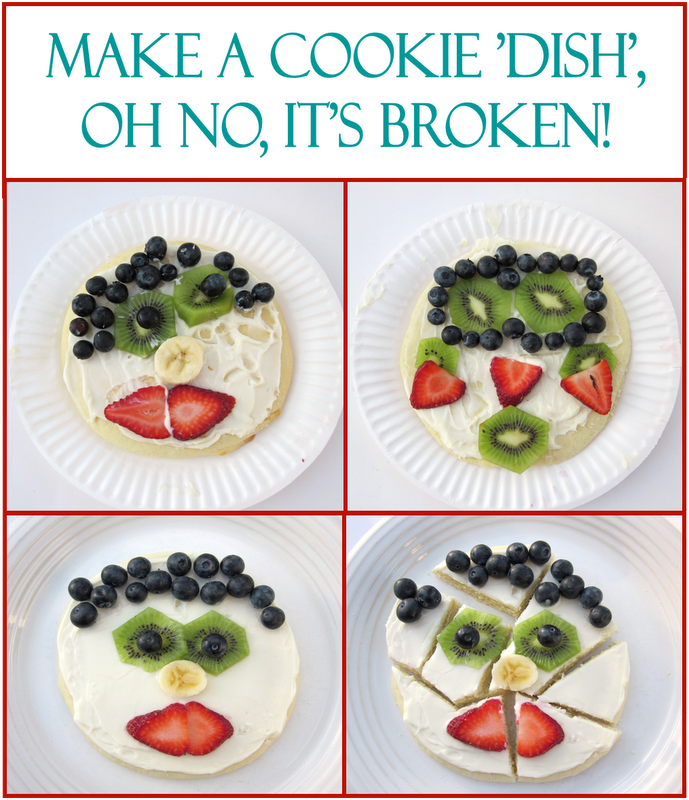 Kierste's yummy idea would be perfect for a back-to-school gift for teachers. Thanks, Brown Paper Packages! 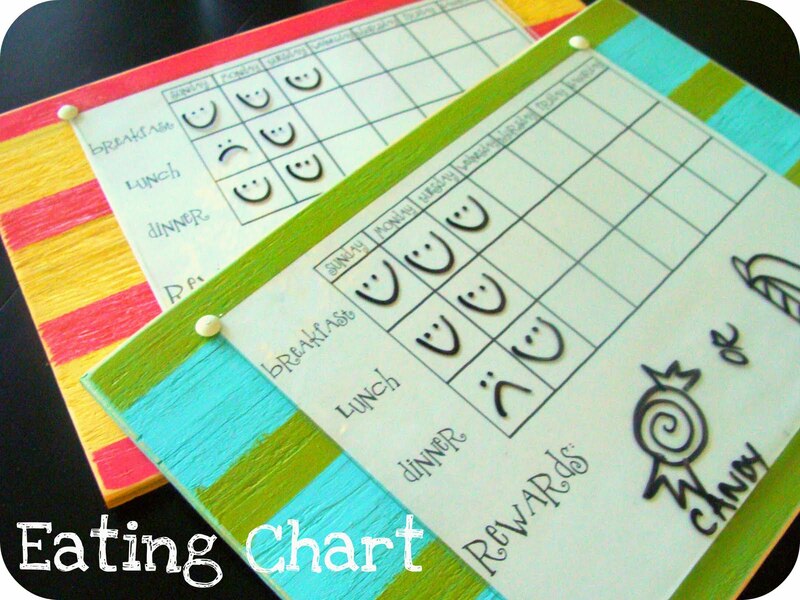 Lil' Luna's striped eating charts are cute and useful! Love those bright and happy colors. I know that my Little Man would love making bear masks! He loves Frank Asch's bear books. Smashed Peas and Carrots is genius. I really am going to make these blocks--If I can cut up a story book! 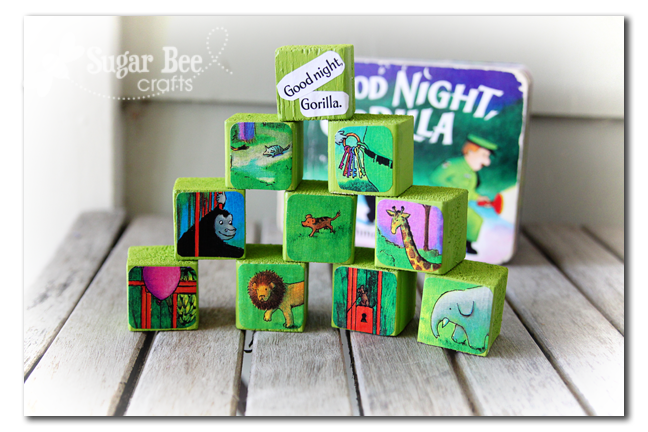 Love Sugar Bee's blocks--and they would be great for retelling a story. I can't imagine any boy NOT loving this. 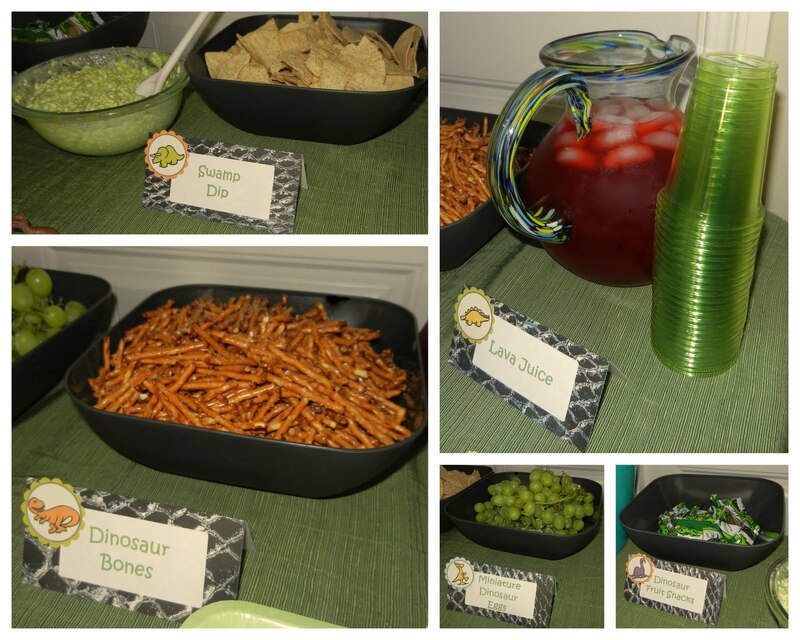 A Couple of Craft Addicts created this amazing dino play day. I want to go! I have a feeling I'll continue this series again next year! Thanks so much for putting this together! The series was amazing and we all had fun! Loved all these cute books and ideas. Great idea for the summer.